Google’s I/O 2018 saw the announcements of the company’s software department, and there will be another Google event before the year’s end. This event is where Google will take the stage to announce hardware products like next-generation Pixel smartphones, Pixel earbuds, and others. 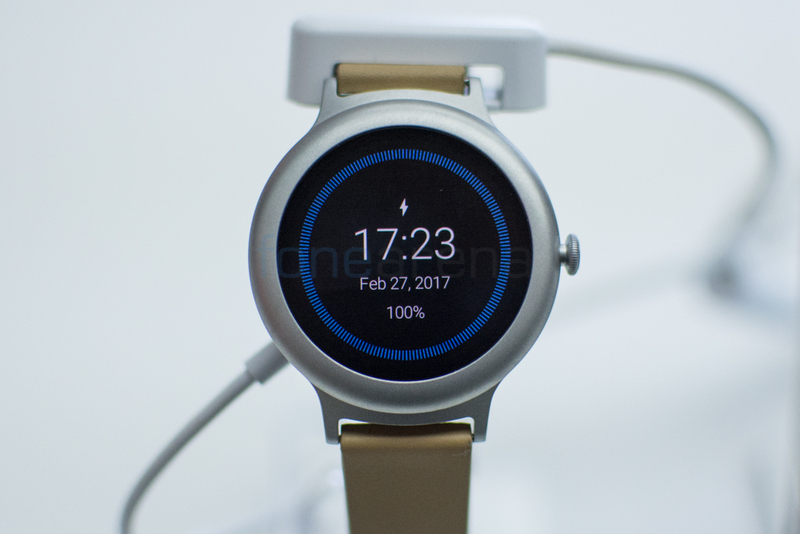 However, now according to @evleaks aka Evan Blass, Google is also said to be planning Pixel branded smartwatch. Google’s hardware event takes place around October every year, and last year it was Pixel 2 series and this year it will be the successor to it. Though it is just a rumor, since it is coming from a man whose sources are credible enough and has a good history of leaks in the past, adds weight to it. We don’t really have any other details like specifications, internal hardware, but our educated guess would be next-generation Snapdragon chipset, Wear OS based on Android P, water-resistant body, and probably metal build among other features. Google’s year’s hardware event will happen in October every year. It is still a long way to go and we might be hearing more details as we move forward, so stay tuned.